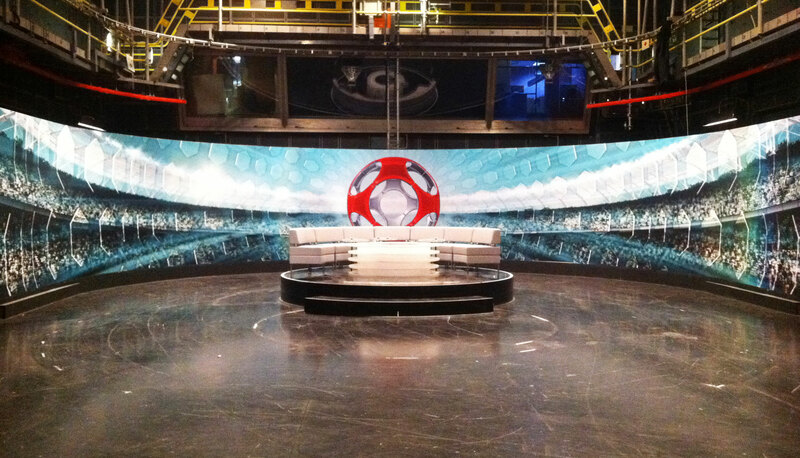 Being a preferred supplier to the BBC for a number of years, we have been involved with the design and production of numerous exciting projects. 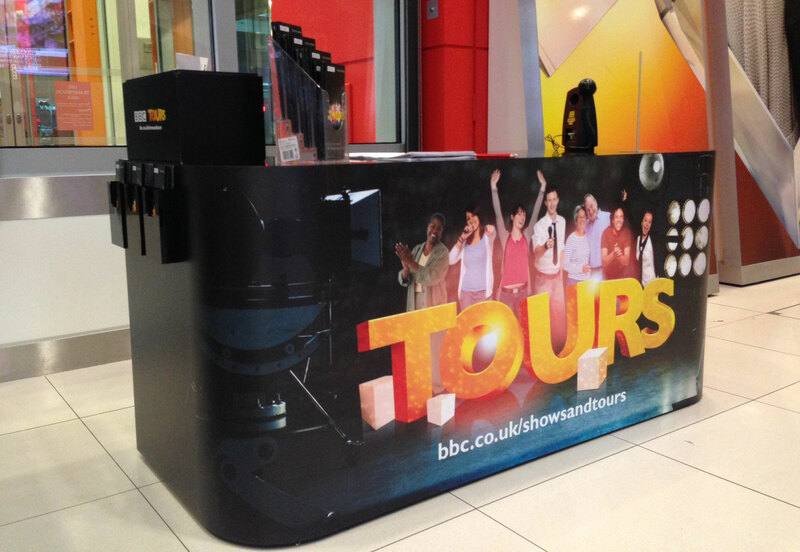 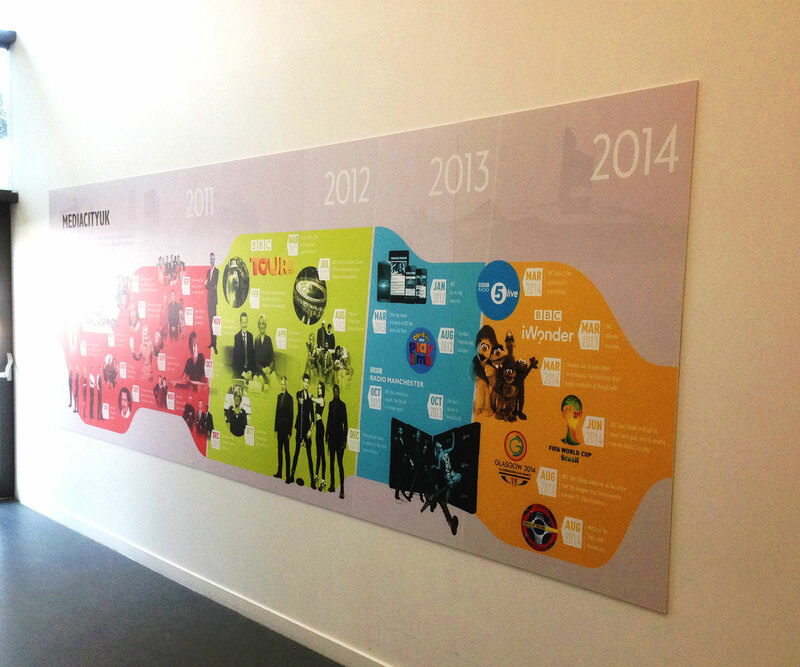 From temporary event graphics and exhibitions to permanent branded rooms we have pretty much covered every graphical, digital and interactive display for their corporate environment. 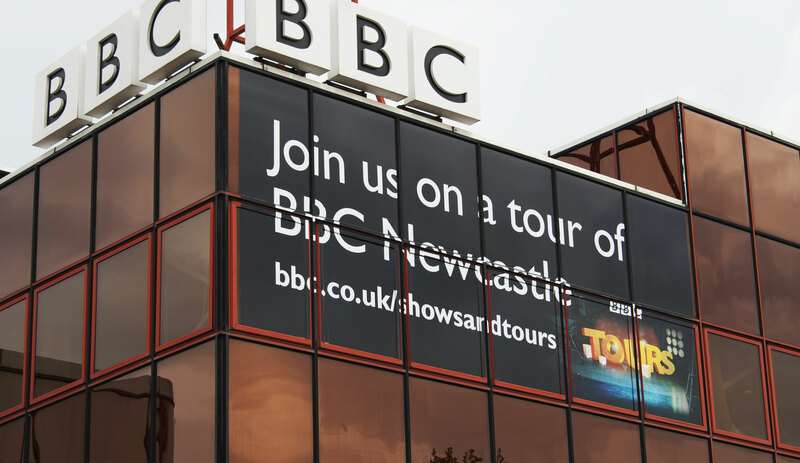 This and many other projects keep us on our toes with continual messaging either at events or within BBC Buildings throughout the UK.